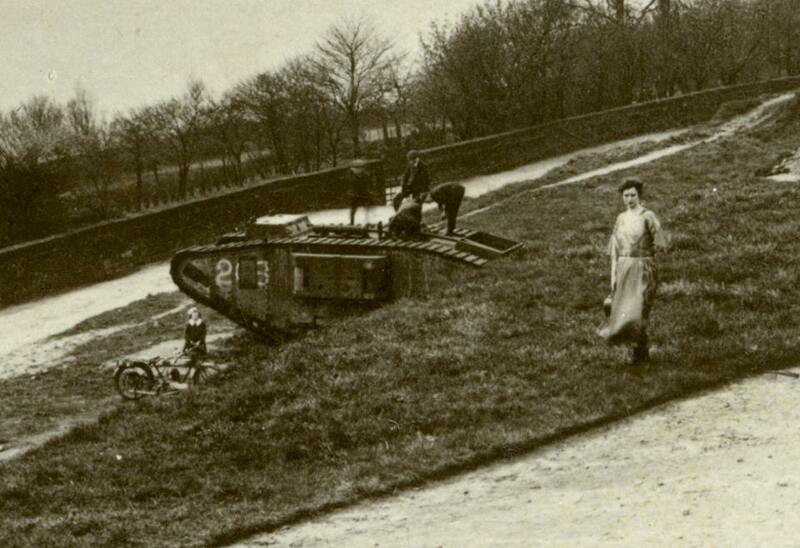 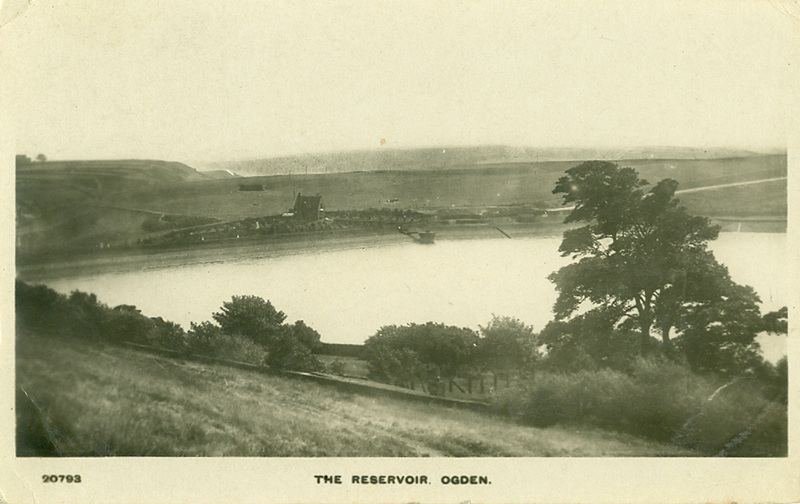 When Ogden reservoir was built by Halifax Corporation, it had a profound effect on the people of Halifax. 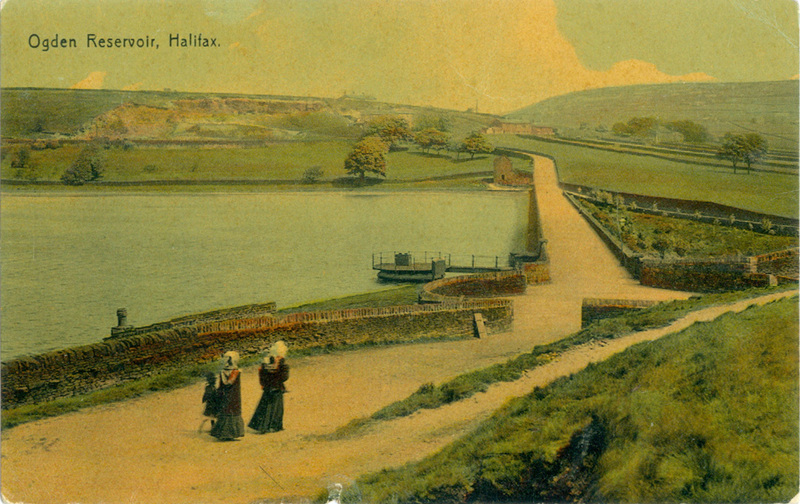 As well as providing the main source of water for the town, it also created an early visitor attraction and amenity where the people of Halifax would come to take the air and enjoy the scenery. 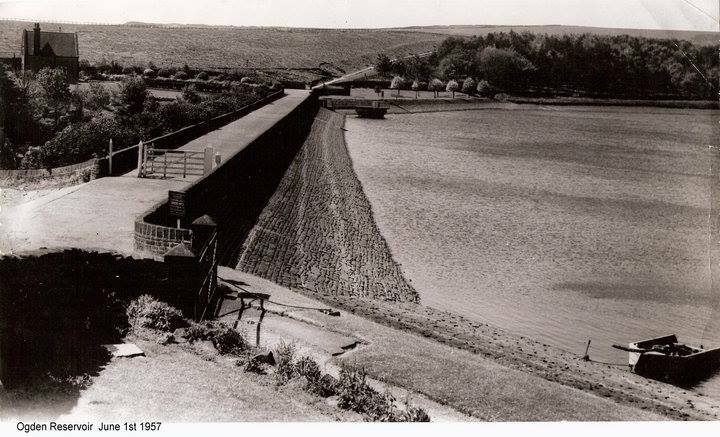 Almost 150 years later, Ogden Water is now a Country Park and Local Nature Reserve, attracting around 300,000 visitors a year. 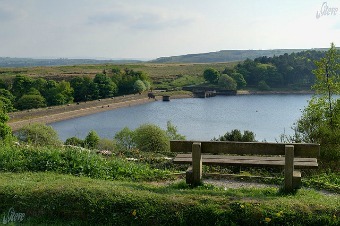 It is one of the top Green Flag awarded sites in the whole of Yorkshire, and is seen as one of the most progressive and forward looking country parks. 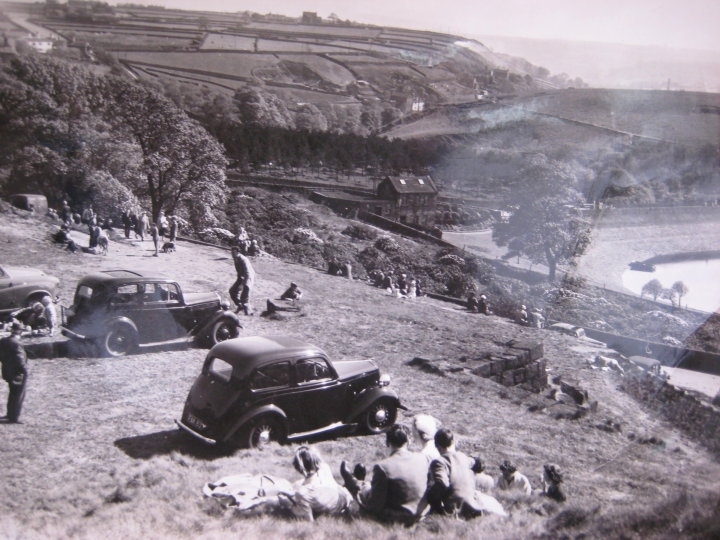 Ogden is held in high regard by the people of Halifax which evokes strong feelings of ownership from the people of the town.